Greetings from Central Amherst Little League! We hope that all is well with you and your family! 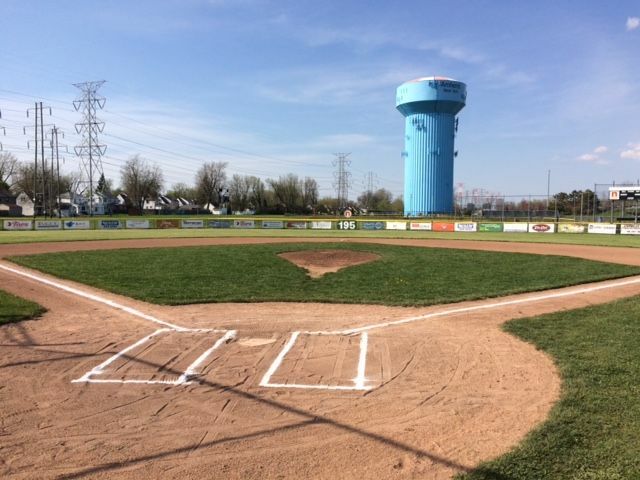 WE'RE EXCITED TO ANNOUNCE THAT REGISTRATION FOR THE 2019 CENTRAL AMHERST LITTLE LEAGUE BASEBALL SEASON IS NOW OPEN! Registration for the 2019 season is now open online at www.centralamherst.com. Just click on the orange “CLICK HERE TO REGISTER!” button in the upper right corner of the homepage to begin. • Registration is open for all age levels of Little League (ages 4-18) and Challenger League (kids and adults). • No price increase from 2018 season! If you’d like to check this little “to-do” item off your list early, please feel free to take a moment to sign up now. We look forward to following up a great 2018 season with an even better 2019 season—and we want your family to be part of the fun at our friendly neighborhood league! Word of mouth is our best advertising... so please be sure to tell family and friends about Central Amherst Little League when you get together over the holidays (or forward this e-mail to them)! FBI Camp Registration Now Open! 5th Annual Camp for Kids Ages 6-13!